The Master in Teaching (MIT) allows students to concurrently pursue a master’s degree and an elementary or secondary teaching certificate. 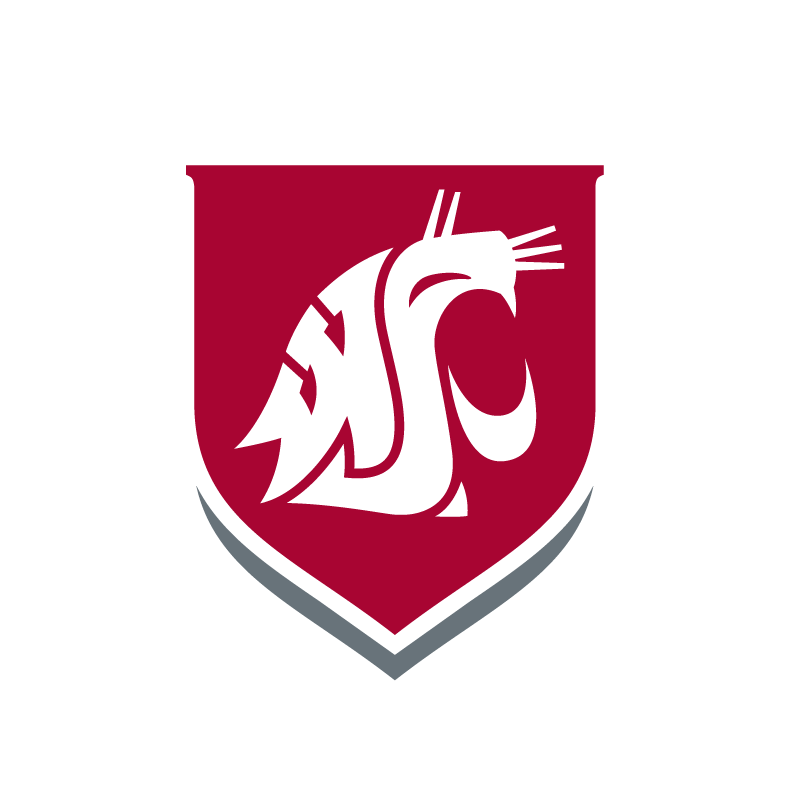 WSU provides certification (endorsements) for individuals to teach either at the elementary level (K-8) or in certain subject areas at the secondary level. The MIT program is cohort-based, forming a supportive network. The program consists of a wide range of pedagogy course work. Depending on the student’s focus (elementary or secondary education), these courses may include literacy, social studies, science, math, reading, health, fitness, or fine arts methods. Students also study diversity in schools and society, educational technology, the social context of education, and research-based effective practices. When successfully completed, the MIT program results in a master’s degree and teacher certification. Therefore all MIT students complete both certification and graduate research courses. Here’s a basic overview of our programs Elementary Education (Grades K-8) and Secondary Education (Grades 5-12), admission requirements, and application process. + Since September 1, 2017, WAC 181-78A-300 requires candidates to pass all portions of the WEST-B (reading, writing, math) prior to program entry. All applicants to the MIT program must have passing WEST-B scores or equivalent SAT or ACT scores prior to applying to the MIT program (deadline January 15 of year of application). NOTE: The goal of the Master in Teaching Elementary Certification (MIT-E) program is to prepare the best teachers possible. Therefore, we reserve the right to admit only the most highly qualified candidates. Meeting the following admission requirements does not guarantee admission to the program. The application priority deadline is January 15. The MIT Elementary Certification program begins once a year in early May. + Complete the online Graduate School Application. + Submit a completed Master in Teaching Elementary Online Application. + Submit WEST-B scores** to Helen Berry. * Application Portfolio will not be complete until a satisfactory transcript evaluation of prior content area course work has been concluded. ** The West-B (reading, math, writing) exams must be completed prior to application to the MIT program. A minimum of 41 semester credits of course work, 14 semester credits of field experience, and a two-credit Masters Project is required to complete the Master in Teaching Elementary (MIT-E) program. Full-time students will complete the certification portion of the program in 20 months. One additional semester-long seminar to support students in completing the Master Project is necessary for completion of the Master degree. This seminar may be taken according to the student’s own timeline but may not be taken until successful completion of the student teaching experience. Students may request consideration for a part-time program but time to certification may be extended. Courses are offered in the late afternoon and evening with field experiences/internships occurring during the day only. Learn more about the criteria for the Master’s in Teaching- Elementary Education Certification program. The MIT-E program has articulated learning goals and learning outcomes for its graduates. The following list the program goals, followed by the student learning outcomes. + Transcript evaluation* demonstrating completion of prerequisite classes in your content area (Biology, Chemistry, English/Language Arts, History, Social Studies, or Physics). Each course must have a grade of “C” or higher with a combined minimum 2.5 GPA in all content area courses. Applications to the program will not be distributed prior to satisfactory completion of a transcript evaluation and required content coursework. Students are allowed to have two (2) content courses outstanding at the beginning of the program. + Since September 1, 2017, WAC 181-78A-300 requires candidates to pass all portions of the WEST-B (reading, writing, math) prior to program entry. All applicants to the MIT Secondary program must have passing state required NES or WEST-E scores for your content area or equivalent SAT or ACT scores prior to applying to the MIT program (deadline January 15 of year of application). * For a transcript evaluation, submit a Transcript Evaluation Request Form to Helen Berry along with all official transcripts that have courses that may fulfill the prerequisites. Include your mailing address, phone number, and email address. Evaluations may take four to six weeks so it is critical to plan accordingly. NOTE: The goal of the Master in Teaching Secondary Certification (MIT-S) program is to prepare the best teachers possible. Therefore, we reserve the right to admit only the most highly qualified candidates. Meeting the following admission requirements does not guarantee admission to the program. The application priority deadline is January, 15. The MIT Secondary Certification program begins once a year in early May. + Submit a Transcript Evaluation Request Form to Helen Berry, along with official transcripts from all institutions attended. + Submit a completed Master in Teaching Secondary Online Application. + Submit WEST-B and NES or WEST-E scores** to Helen Berry. ** The West-B (reading, math, writing) content area exam must be completed prior to application to the MIT program. The WEST-E/NES content-area exams must be completed prior to the start of the MIT program. A minimum of 33 semester credits of course work, 14 semester credits of field experience, and a two-credit Masters Project is required to complete the Master in Teaching Secondary (MIT-S) program. Learn more about the criteria for the Master’s in Teaching Secondary Certification program.